If you are doing some entertaining over the next month or so, here is a quick and easy appetizer for you. 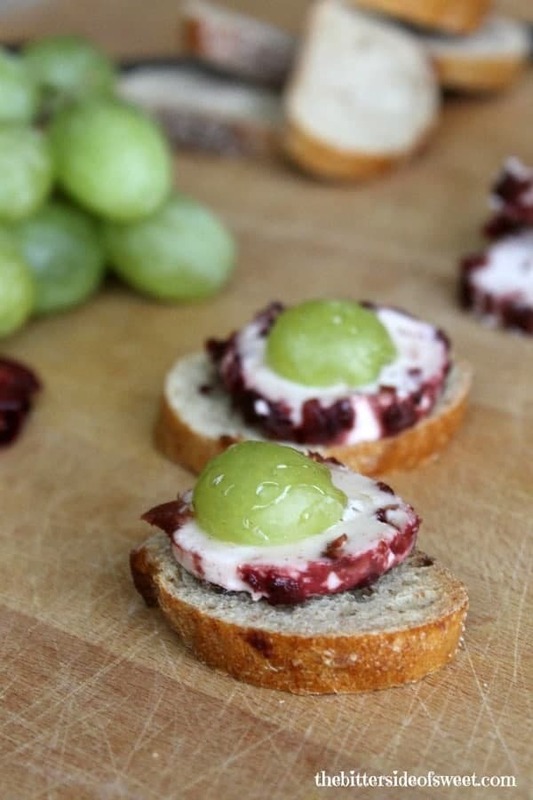 These Cranberry Grape Goat Cheese Crostini are perfect for you if need something simple and elegant. I am having a wonderful time finding seasonal items to buy at the grocery stores. And they are all super cheap to buy, like grapes and cranberries! I didn’t know if these flavors would go well together but they do! And taste out of this world. What’s even better is that this entire appetizer only cost me about $4 and can make between 24 crostini. Goat cheese has a very particular flavor so if you have never had it and are weary to try it I recommend starting with this kind first. This goat cheese comes with a layer of sweetened cranberries on the outside which helps make it sweet and creamy. 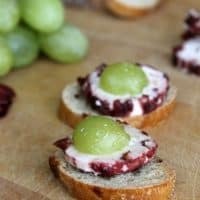 I topped this appetizer off with grapes and a drizzle of honey on each and add the bread and you have a winning combination. 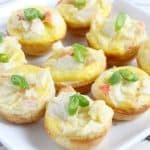 You can definitely make these ahead of time or make this a self serve type appetizer. Either way it will be a fabulous addition to any party table! Enjoy! Simple, elegant appetizer that is perfect for any party or get together! Preheat oven to 400º. Prepare a rectangle cookie sheet. Slice bread and lay on cookie sheet. Place into oven and cook for 5 minutes or until golden brown on one side. Carefully turn the bread and cook for 5 more minutes or until golden brown. Lay a slice of cheese on each piece of bread. Top with half a grape and drizzle with honey! ENJOY! These look wonderful! Such a perfect appetizer for Thanksgiving! That’s a beautiful bite right there. I love easy and simple but still delicious appetizers! My mouth is watering, yummm!! So, I’ve never had goat cheese and now I think I may be missing out! They look delish!! I would feel so fancy eating these! They look great! The grapes are just perfect on top! 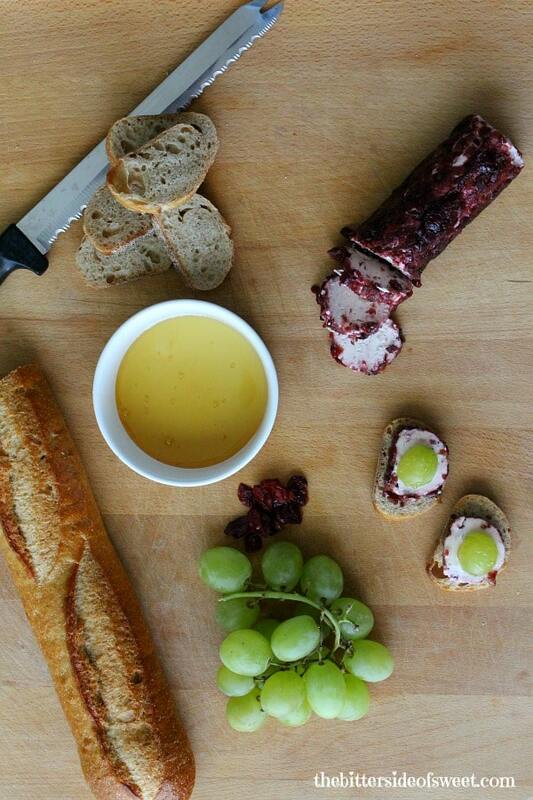 A perfect holiday app option – love the grapes with this! Oooh, fancy! I like it. Perfect for Thanksgiving or any fall-time party! These are entirely too easy to pop in my mouth. 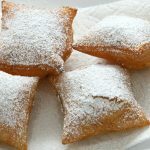 They sound delicious, and I love that they’re so simple to put together! Yes to this! 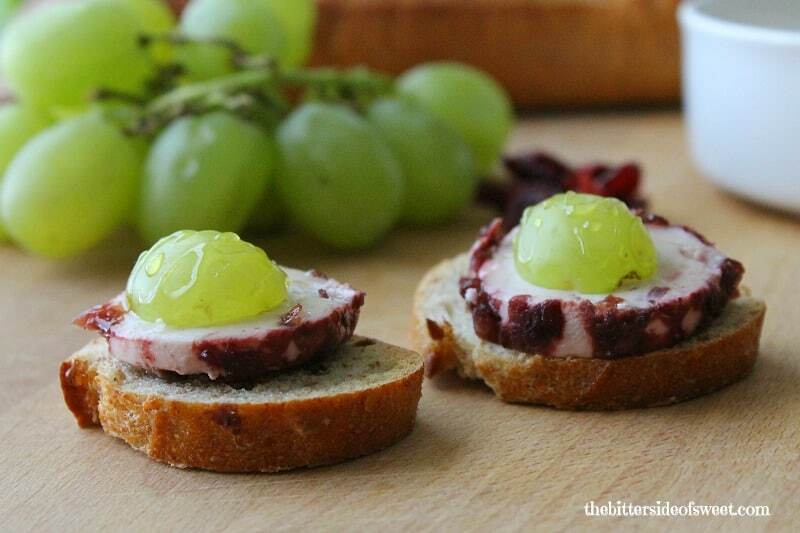 Cranberry Goat Cheese is one of my favorites! Presented this was is even better! A perfect party pick-up! I love goat cheese! I bet it tastes so good with the cranberry. I may need to make some of these for the holidays. These would be lovely for a New Year’s Eve party with a glass of champagne! Oooh, I want to find cranberry goat cheese! That would make a great addition to a leftover turkey sandwich. Simple, cute, festive and colorful. 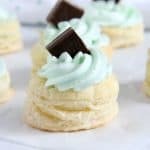 These are perfect for holiday parties! What a scrumptious bite – perfect for holiday entertaining! This looks super fancy and I love that it’s so easy! I love goat cheese! 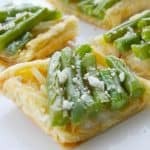 This would be a great (and easy) appetizer to serve during holiday gatherings! Also, beautiful photography on this post. I want to eat my screen! These are so simple and amazing! Cranberries are one of my favorite part of Thanksgiving – that’s a perfect bite to me right there! Oh, yum! 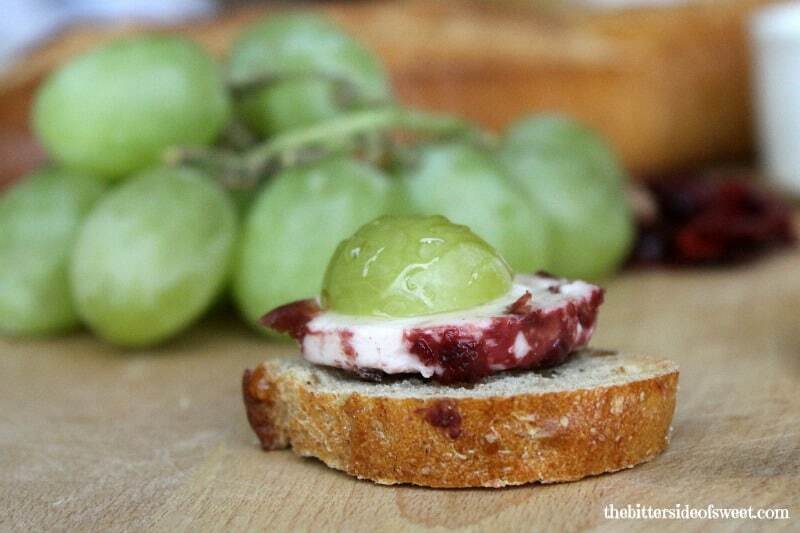 Cranberry goat cheese is delicious — what a great way to turn it into a tasty appetizer. Ooh, Nancy, these look and sound so good! I love the flavor combination and can’t get enough of cranberries this time of year. I’m also hooked on goat cheese. Thanks so much Lynne for coming by!